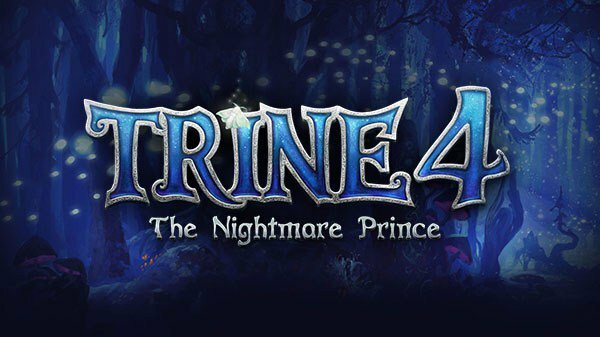 Frozenbyte is teaming up with publisher Modus Games to bring Trine 4: The Nightmare Prince to players in 2019. 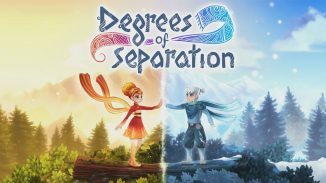 The game is planned to launch on the PlayStation 4, Xbox One, Nintendo Switch, and PC. 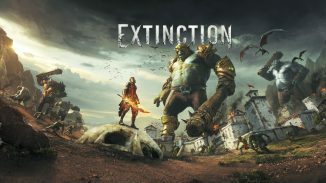 Time will tell if the game turns out as well as they hope. 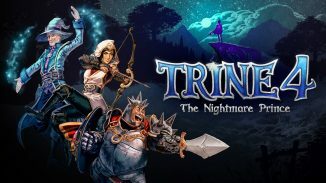 Let us know in the comments if you’re excited for Trine 4.